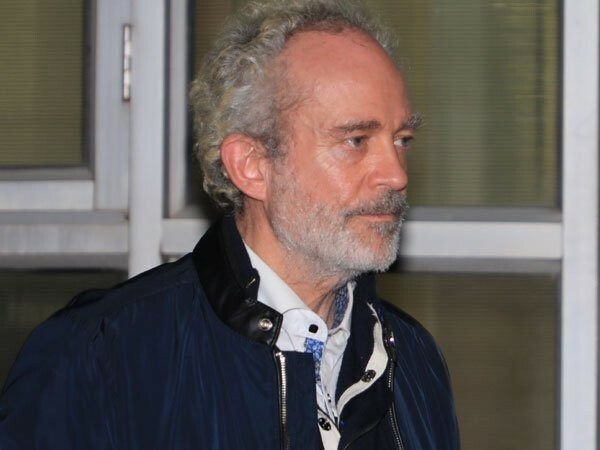 New Delhi [India], Apr 5 (ANI): Christian Michel, prime accused in the Rs 3,600-crore AgustaWestland chopper deal case has moved a Delhi court on Friday claiming he has not taken any names before the Enforcement Directorate. 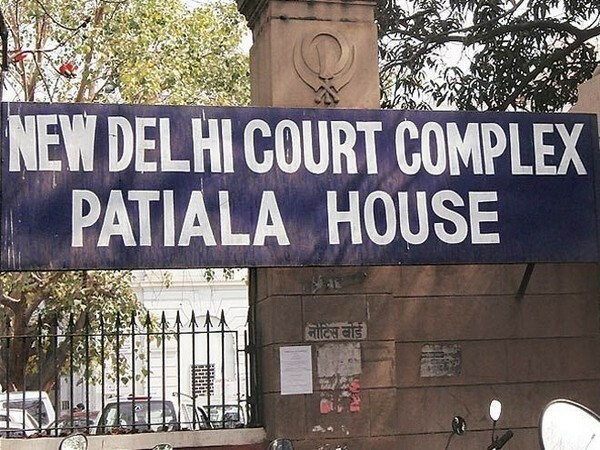 New Delhi [India], Apr 3 (ANI): Businessman Ratul Puri has been called by the Enforcement Directorate (ED) to join the AgustaWestland money laundering case, the enforcement agency told a court here on Wednesday. New Delhi (India) Feb 27 (ANI): The Patiala House Court on Wednesday sought a detailed reply from Tihar Jail authorities on a plea filed by AgustaWestland deal accused middlemen Christian Michel raising questions about putting him in solitary confinement. 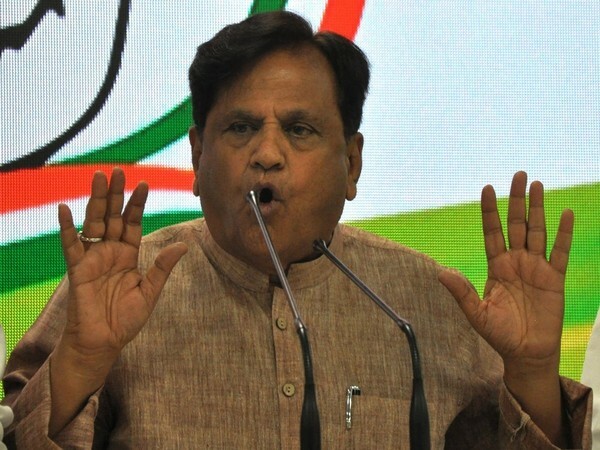 New Delhi (India) Feb 25 (ANI): On the recommendation of the Enforcement Directorate (ED), Dubai based businessman and accused in the AgustaWestland case Rajeev Saxena was provided with round the clock security cover here on Monday. 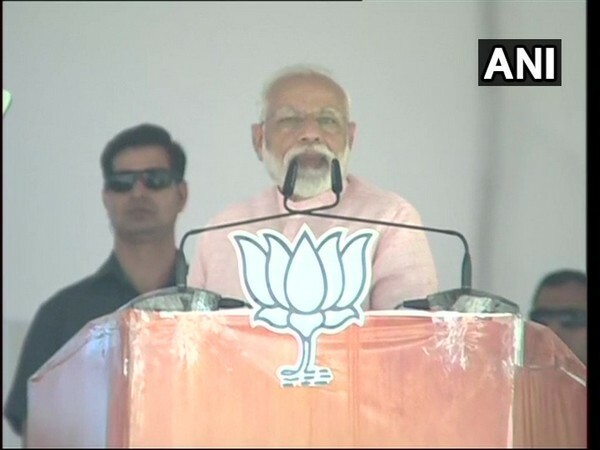 New Delhi [India], Feb 13 (ANI): Enforcement Directorate (ED) is planning to make Dubai-based businessman Rajiv Saxena, who was recently brought to India, an approver in the AgustaWestland VVIP Chopper scam. New Delhi [India], Jan 31 (ANI): The Enforcement Directorate was on Thursday, given custodial remand of corporate Lobbyist Deepak Talwar.